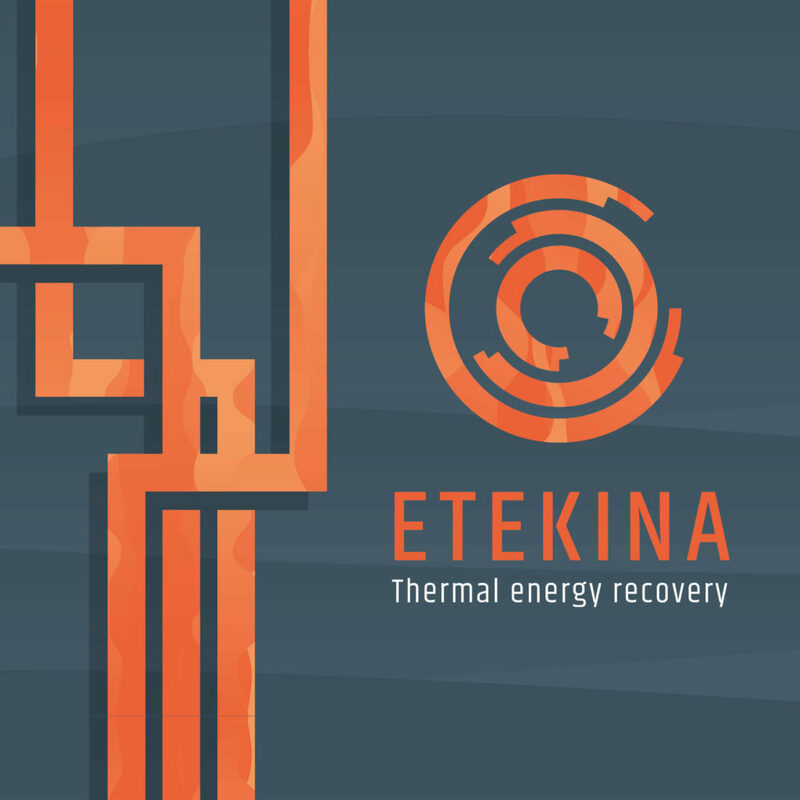 ETEKINA is an EU funded research project aiming to recover 57-70 % of the waste heat stream in energy intensive industries. ETEKINA stands for “heat pipE TECHnologies for INdustrial Applications” and officially started October 2017. 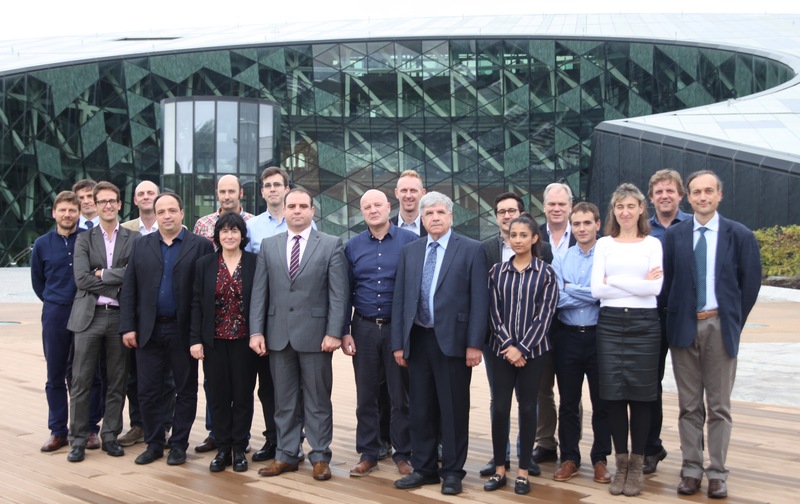 Ten companies and institutes from across Europe have joined forces to improve the energy performance of energy intensive processes. Their solution is based on heat exchanger technology (HPHE) using heat pipes for thermal recovery. As part of the project, three HPHE prototypes will be built and tested for three different production plants in the aluminium, steel and ceramics sectors. The different industrial environments produce different exhaust streams with different waste heat quantity and quality (chemical composition, different particles coming out along with the gases, temperature and pressure of the flue gases, …), and provide different processes where the recovered heat might be utilized. The challenge: the recovery solution should be adapted increasing the overall efficiency and being cost-effective. All activities relating to the practicability and efficiency of the aluminium parts production will be supported by IK4-Ikerlan (Spain), a non-profit technological research centre and ETEKINA’s project coordinator as well as by Insertec (Spain), a manufacturer of furnaces. The Jožef Stefan Institute (Slovenia), a scientific research institute, will mainly analyse the practicability and efficiency of the steel production. The same will be done for the ceramic production by the University of Modena and Reggio Emilia (Italy). 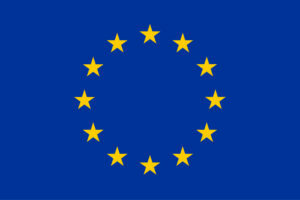 The European Science Communication Institute (ESCI) based in Germany is the projects’ media partner and will lead the communication and dissemination activities to engage with the public and various stakeholders. For more information have a look into the brochure. Ms Egilegor, can you really cut energy use in aluminium processing by 40%? This project has received funding from the European Union’s Horizon 2020 research and innovation programme under grant agreement N° 768772.